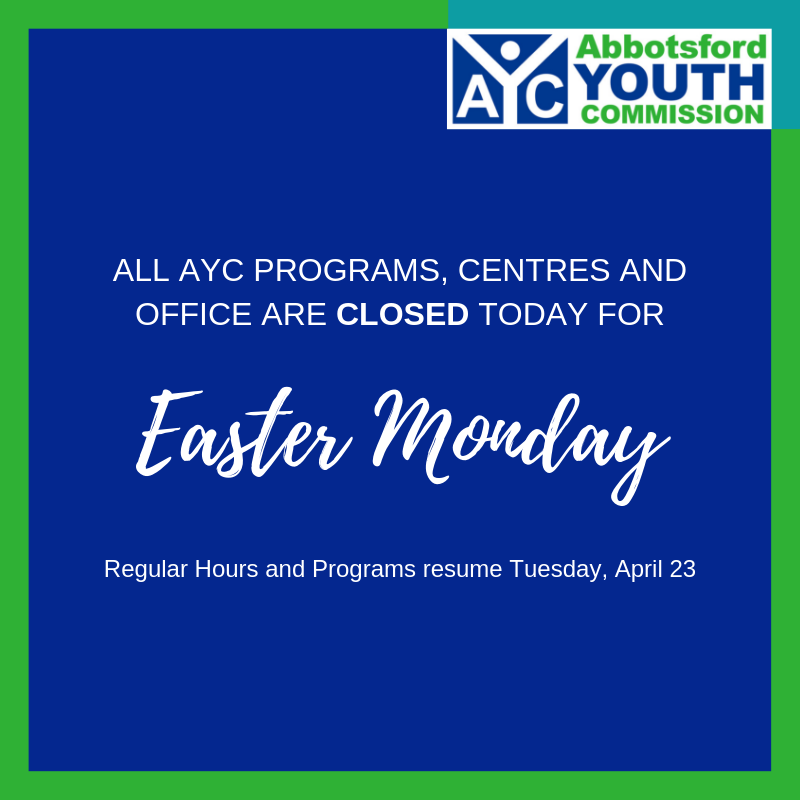 Stay up-to-date with the latest news from the Abbotsford Youth Commission. 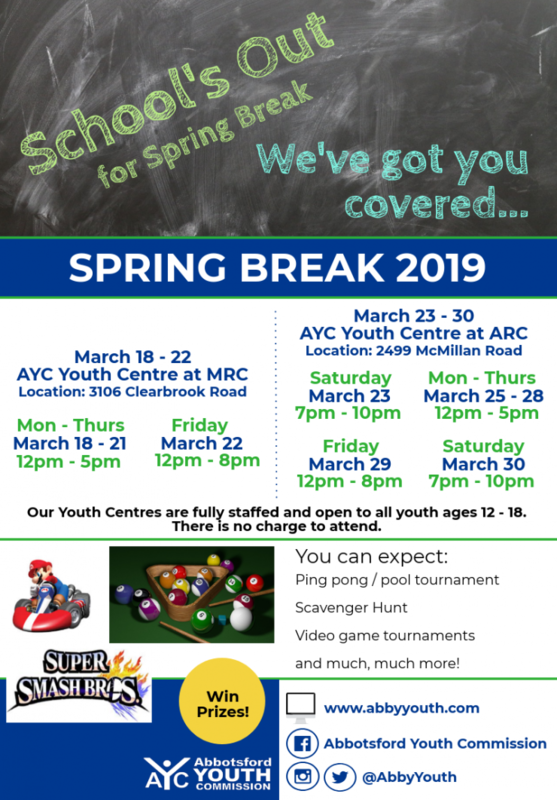 Join us for our Spring series of Girls, Guys and Youth Nights and get active! Don't be bored over spring break! 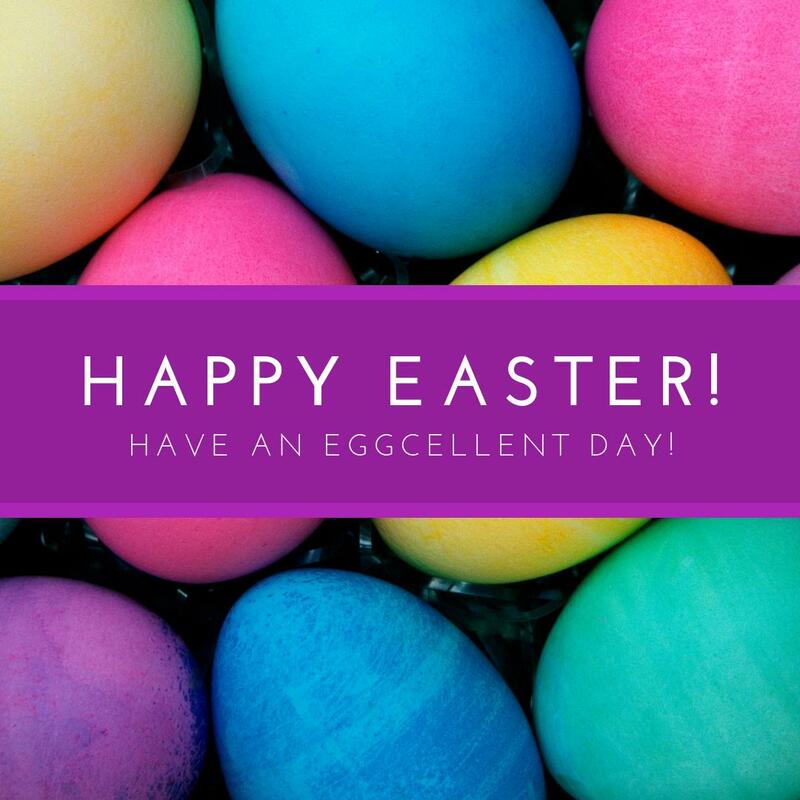 We've got plenty for you to do! Learn how youth are giving back to their community! Here is a list of the latest events. Click on the event for more information. 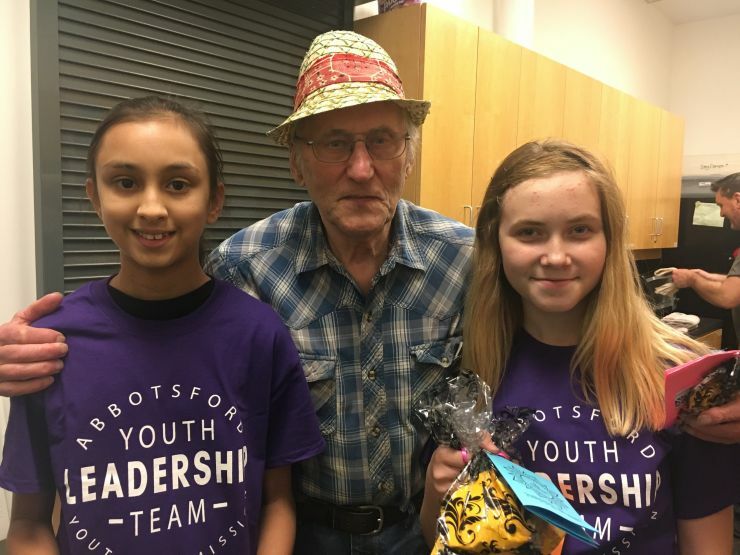 Talk about issues facing youth in Abbotsford, develop your leadership and team building skills, and have a say in what activities happen at the youth centre. 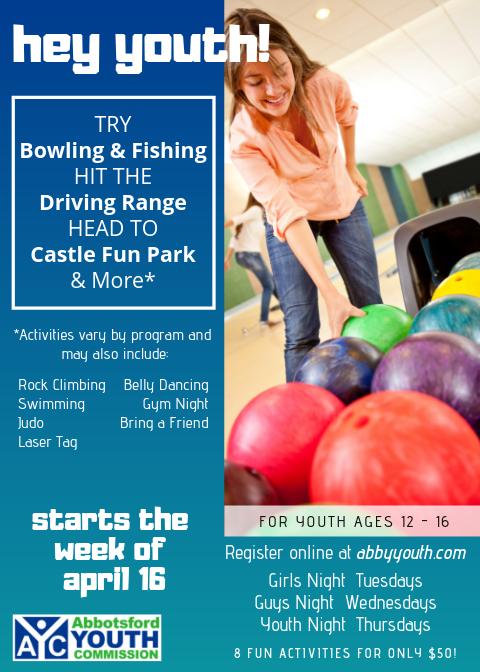 Youth Night is a registered program. You must be registered to attend this program. We are going Bowling this week at Galaxy Bowl. Don't forget to wear socks!